Everyone knows that the best time to receive gifts is after the rush of Christmas. So this year surprise someone with a lovely gourmet gift basket that will also help them celebrate the New Year in style. 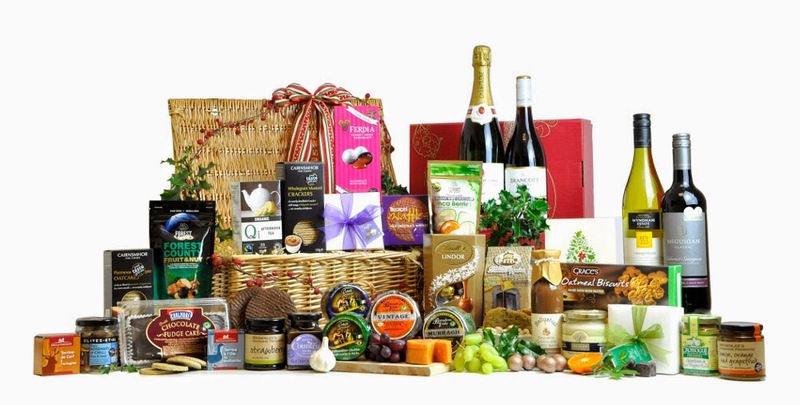 We have an extensive Gift Basket range which all include Champagne. Take a look at a few we have to offer.